Way to Chek It America! Thank you to everyone who helped make #ChekItAmerica a huge success! 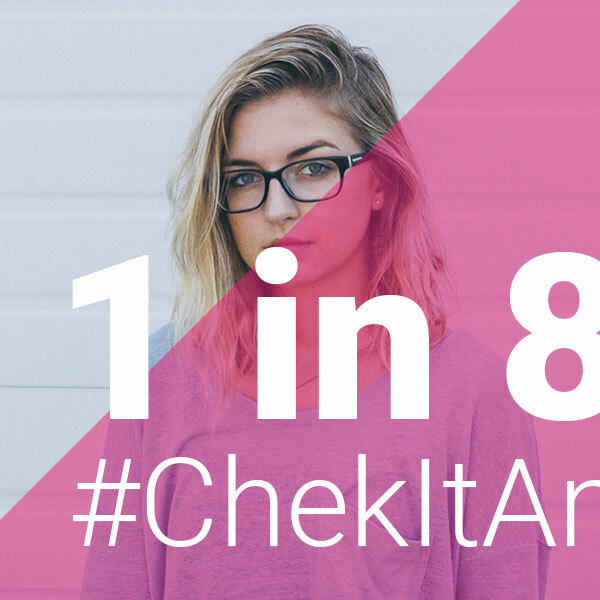 If you missed it, #ChekItAmerica included a friendly competition among the states to help spread breast cancer awareness. Congratulations to Texas who won our competition by having the most cheks, shares and gives. Thank you for cheking it, America! Early detection can save your life. Great job doing your self-exams this past October! With your help, 5,670 messages to increase breast cancer awareness were shared using social media! Together we made 395 donations to help increase breast cancer awareness! Congratulations on helping make America pink! Click on your state to see the final results. Before we recruited a single Ambassador, before we shook our first #PinkDrink, Plexus was a breast health company. Our first product, the Breast Chek Kit put us on the map and the rest was history. "1 in 8 women will be diagnosed with breast cancer in their lifetime." Sharing is caring! Support other women in their quest for health by asking them to Chek It! The more you get involved, the pinker your state becomes! Download and share the images below! 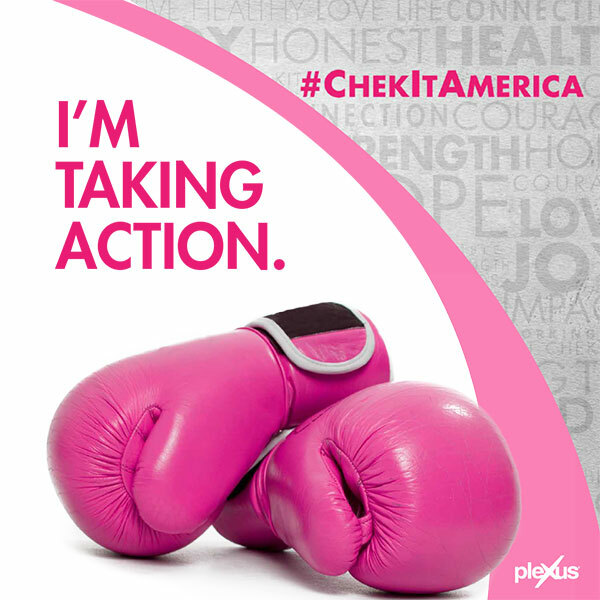 Be sure to include #ChekItAmerica to help your state go pink! Ambassador's check out your shareables library in your back office dashboard for exclusive content. Performing your monthly self exam is important to your overall breast health and can play an important role in early detection of breast cancer. Encourage others to take action and fight against breast cancer as well!